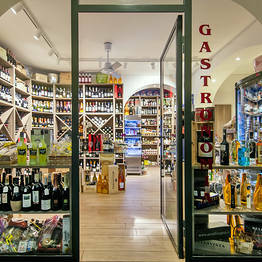 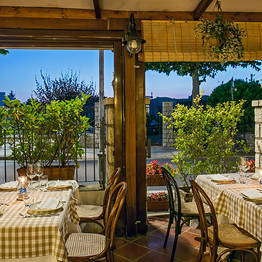 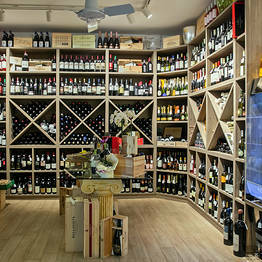 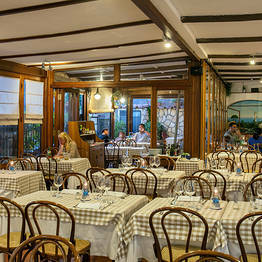 Al Buco Food & Wine on Capri. 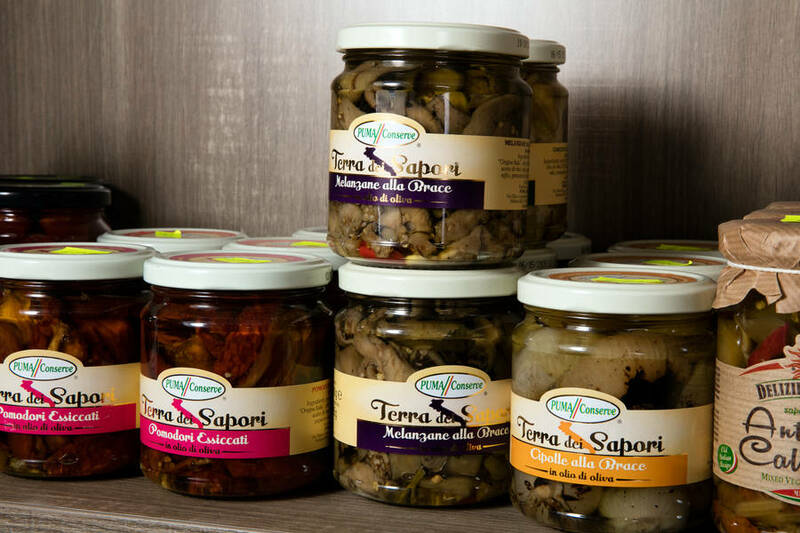 The flavors of the Mediterranean wherever you are! 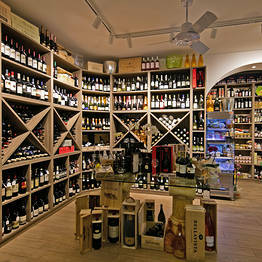 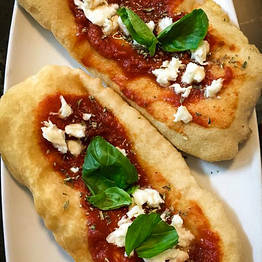 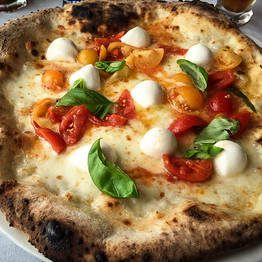 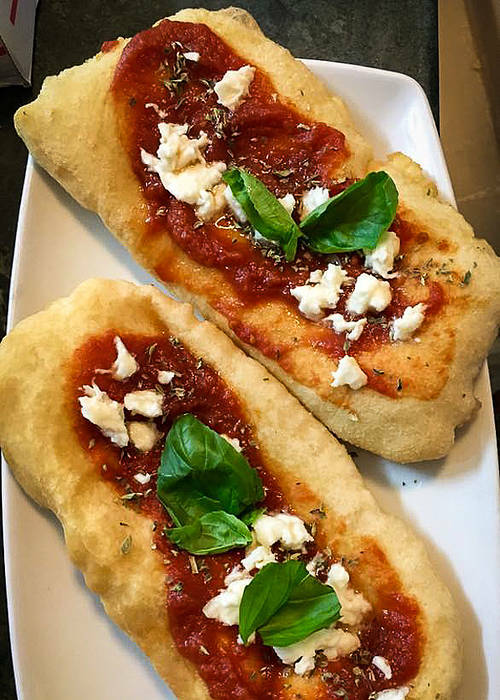 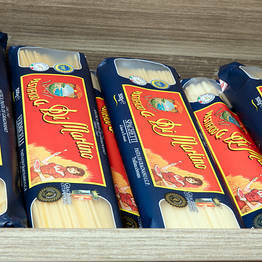 Al Buco Food & Wine - The flavors of the Mediterranean wherever you are! 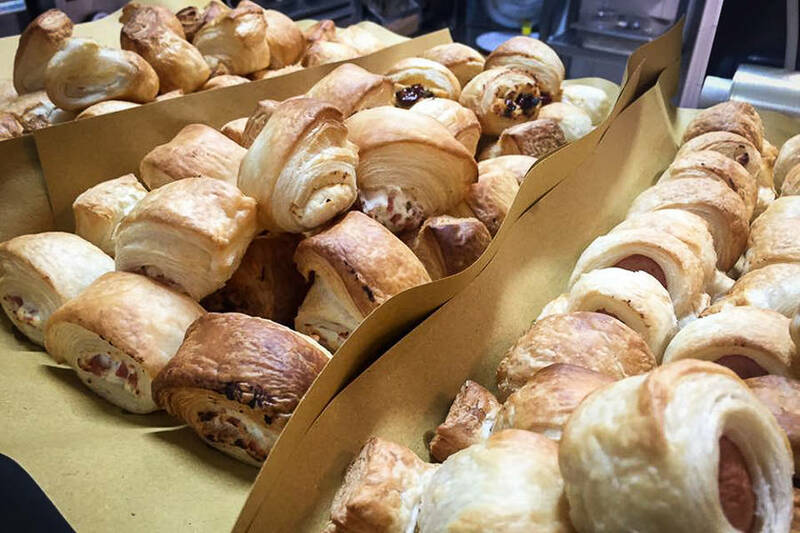 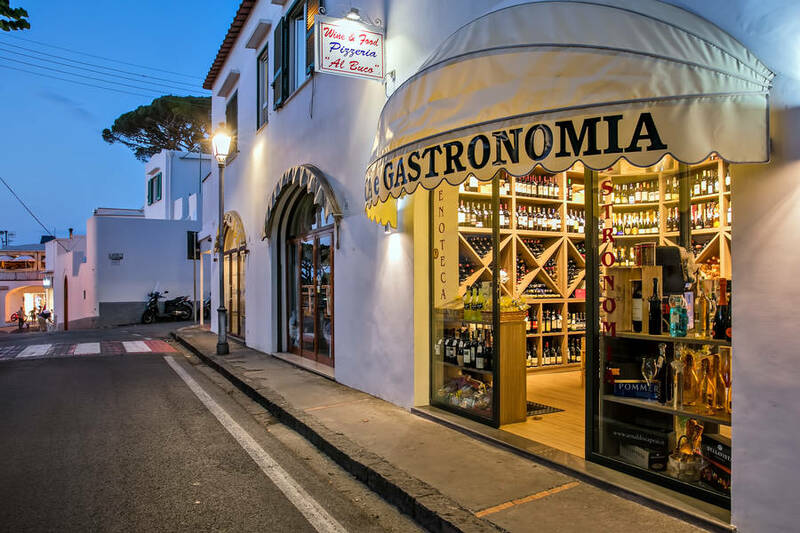 Are you looking for a catering service for your private event on the island of Capri that combines excellent Mediterranean cuisine, the best Italian wines, traditional island speciaties, and impeccable service? 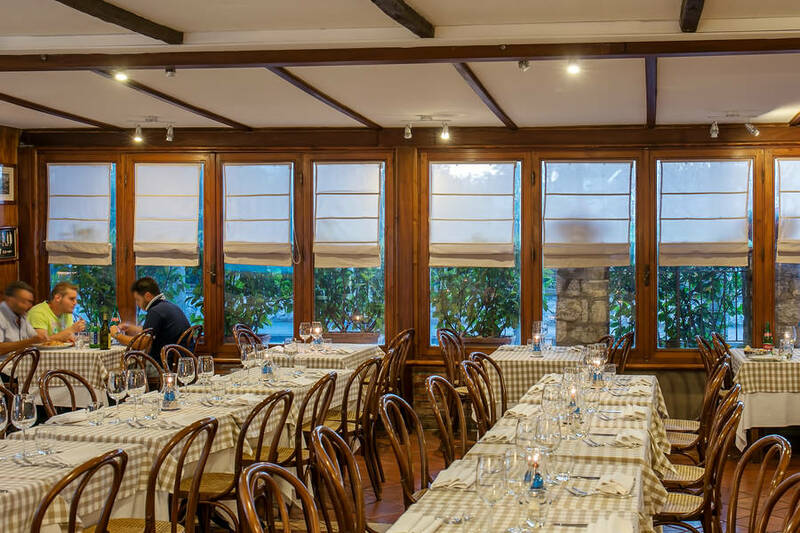 Choose Al Buco, and sit back and enjoy your special day! 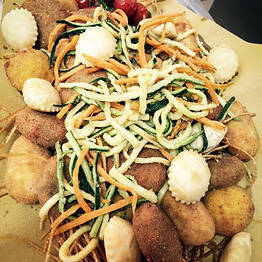 Choose a personalised menu with Al Buco catering for your dinner, party, or cocktails - or even for your wedding reception - and your private event will feature the best hors d'oeuvres and finger foods, grilled vegetables, traditional entrees like ravioli capresi and fresh fish and seafood...all followed by luscious desserts including the iconic torta caprese. 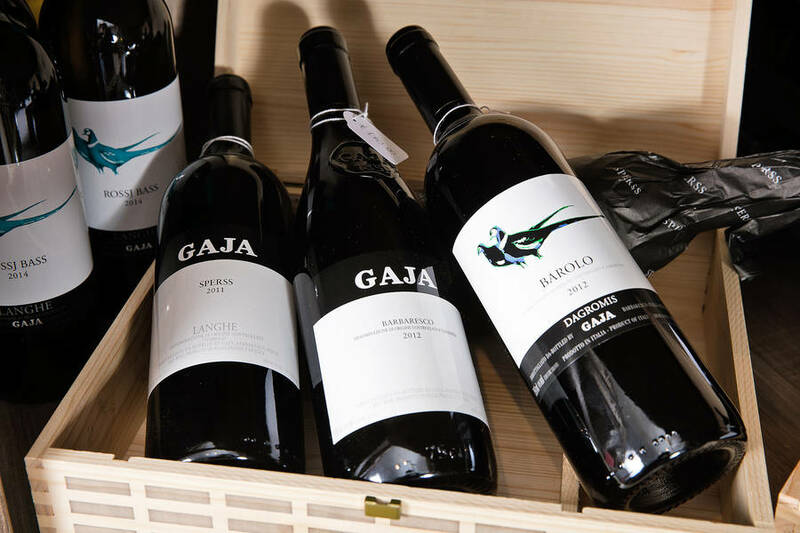 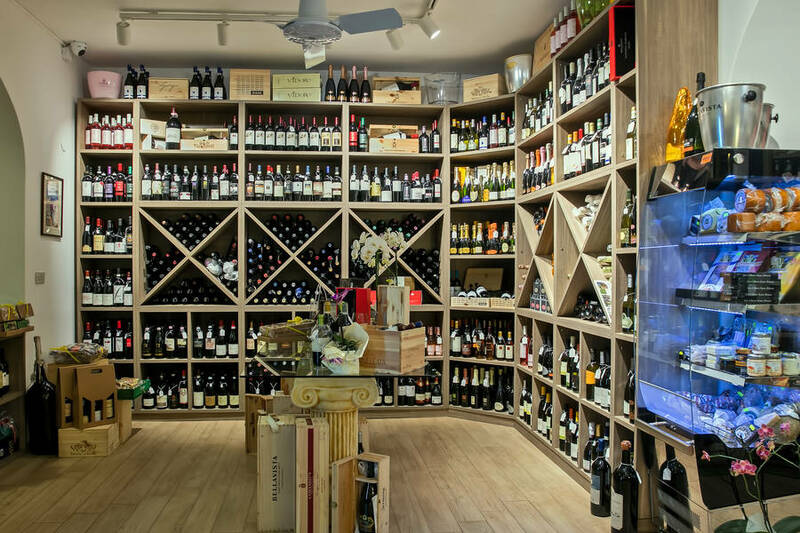 Each menu will be paired with the best wines, liqueurs, and champagnes from the wide selection of regional, national, and international labels stocked by the Al Buco wine bar. 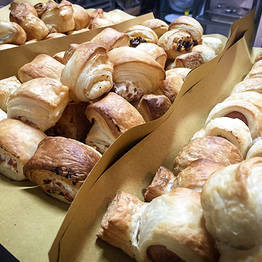 Quality, creativity, and attention to detail: the catering services offered by Al Buco guarantee an impeccable event! 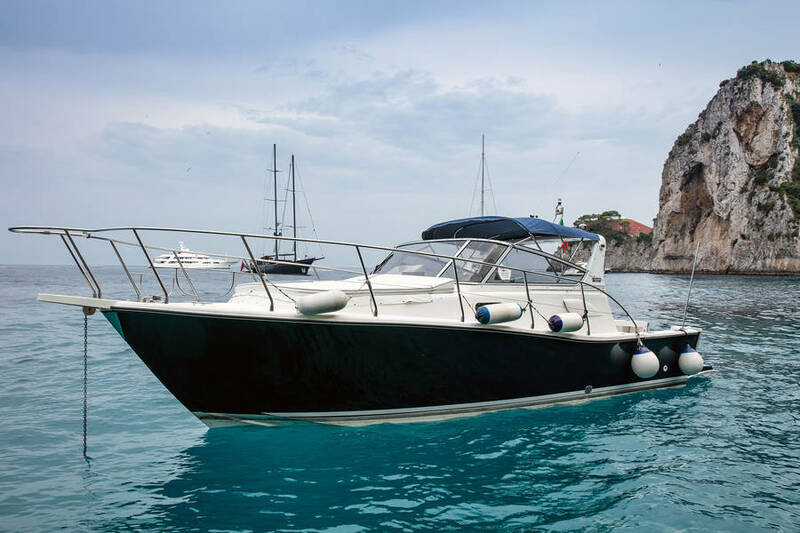 Catering & delivery on board: make your dinner or party on your yacht or speedboat truly exclusive with Al Buco's onboard catering and delivery. 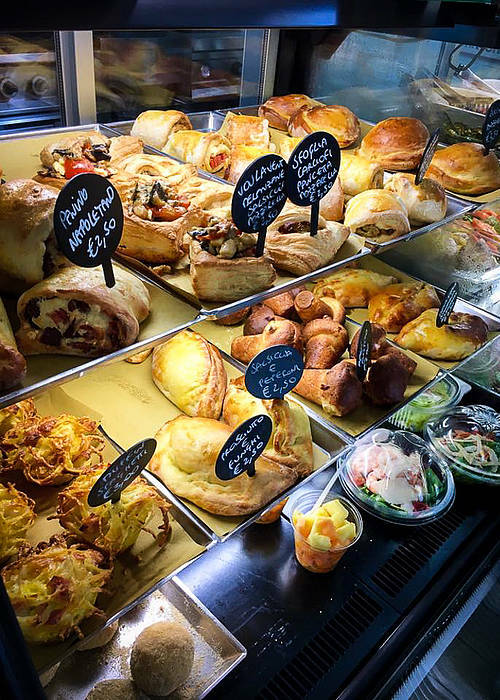 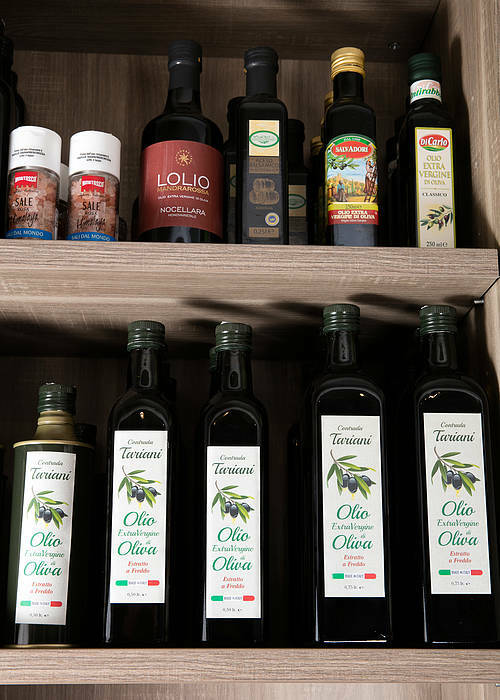 All the flavor of the Mediterranean delivered directly to you! 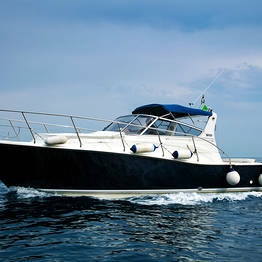 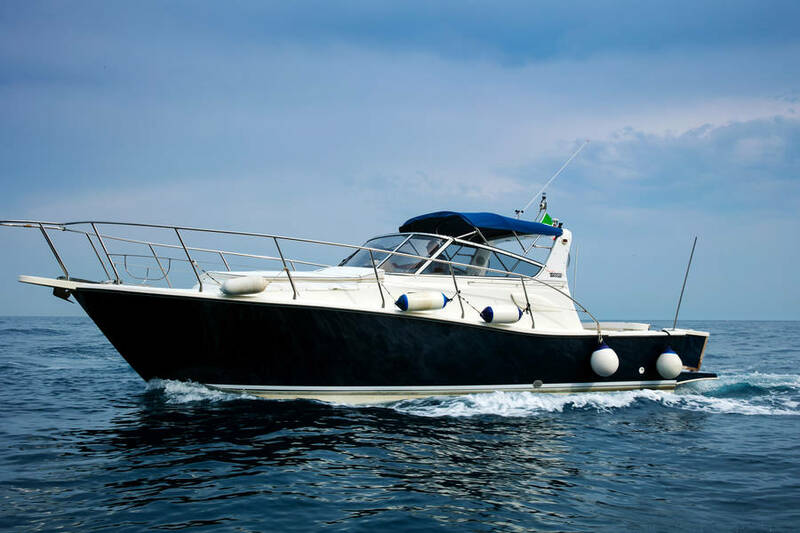 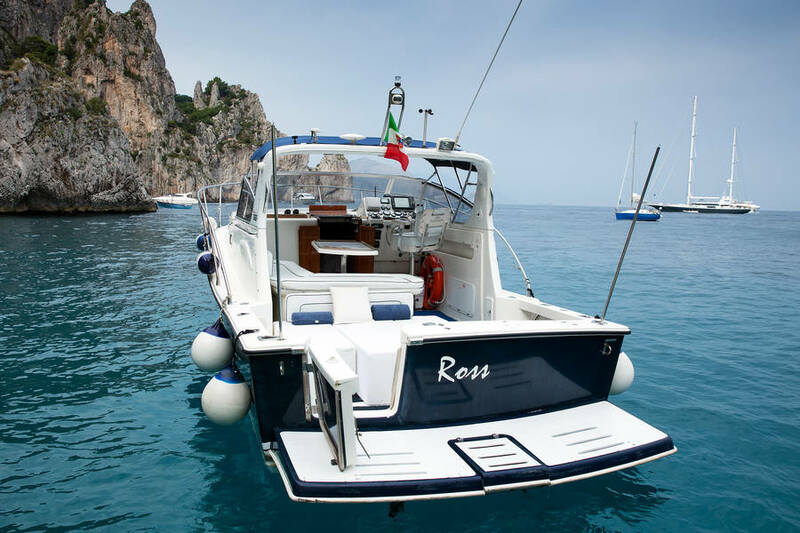 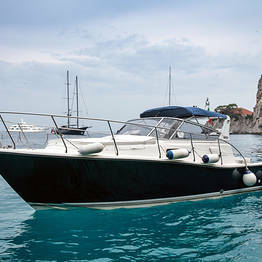 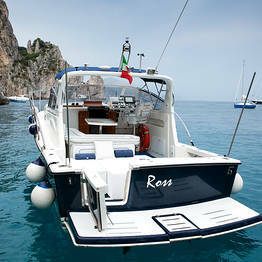 And those who love the sea can also book Le Arcate Boat, our private speedboat perfect for exploring Capri or the Amalfi Coast by sea. 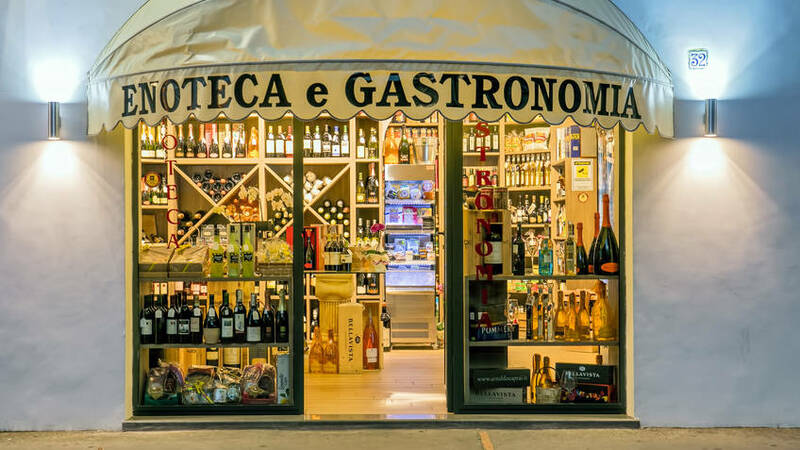 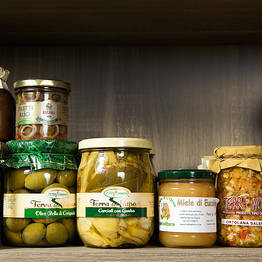 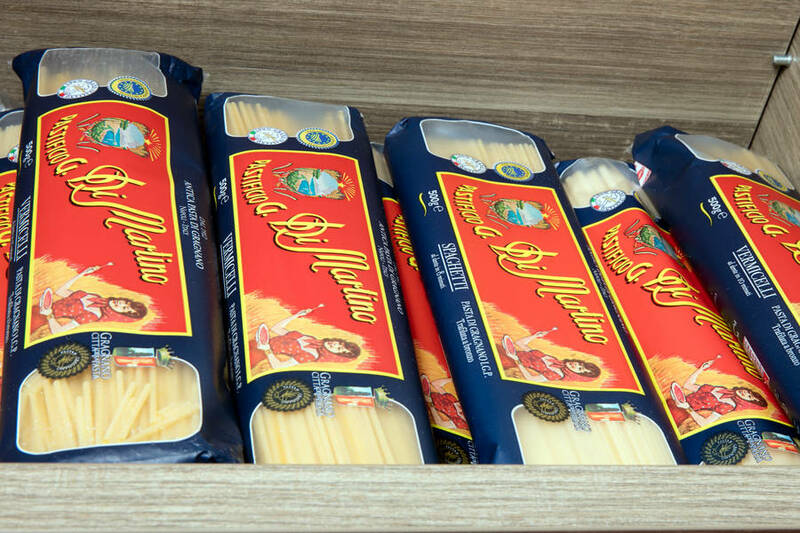 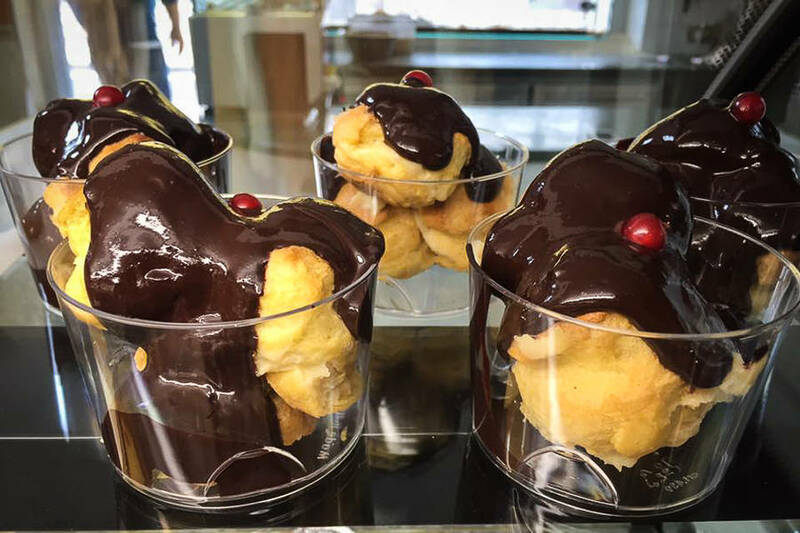 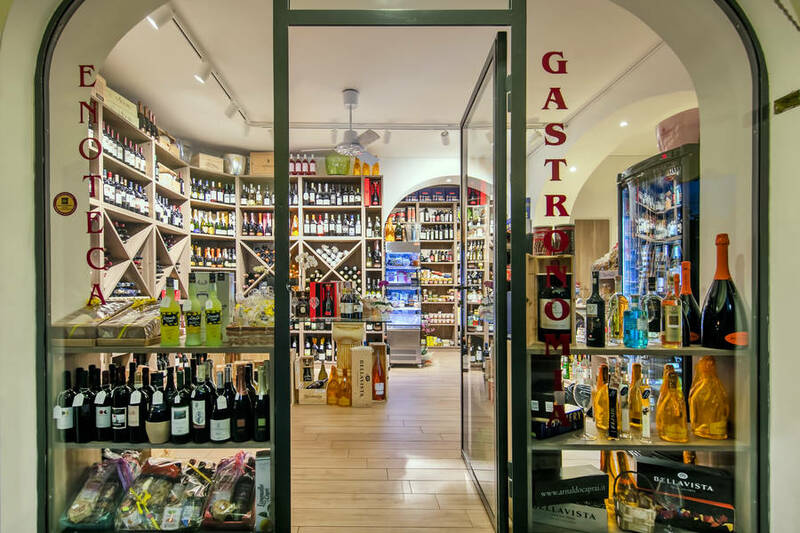 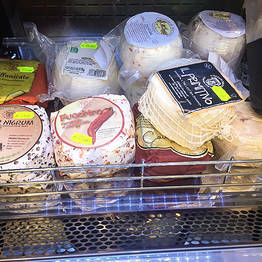 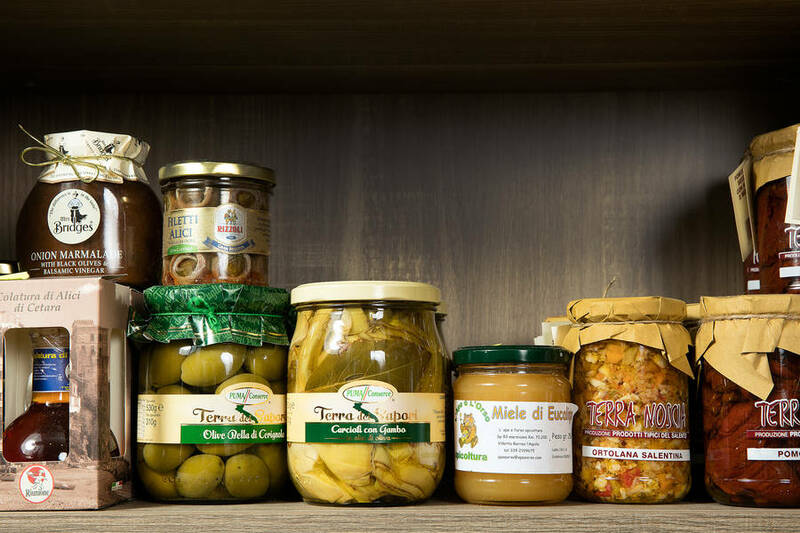 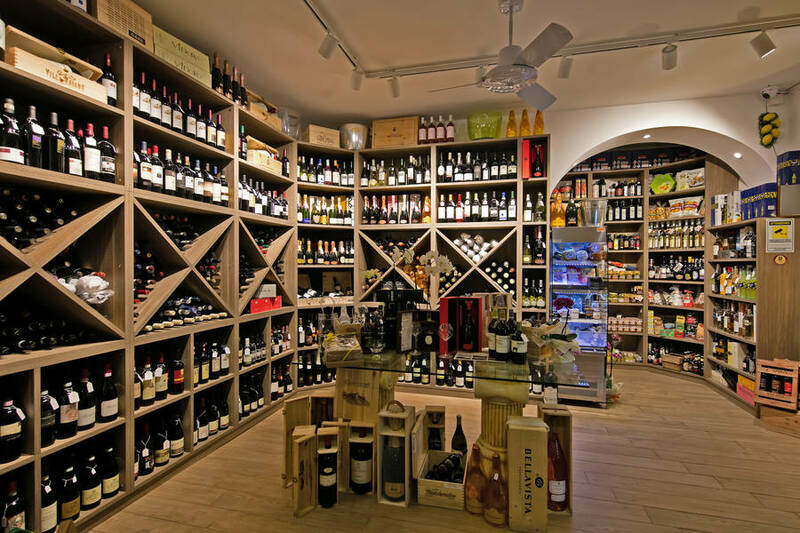 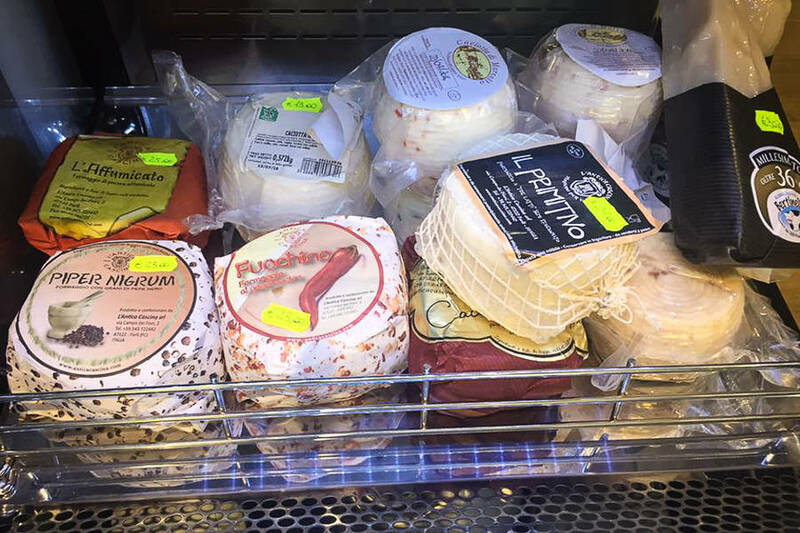 If you want to sample some of the famous local products from Capri and southern Italy, stop by the Al Buco gourmet shop...we can ship your purchases directly to you! 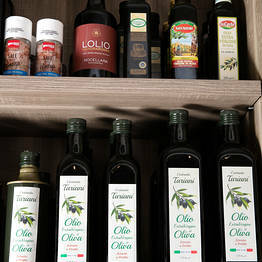 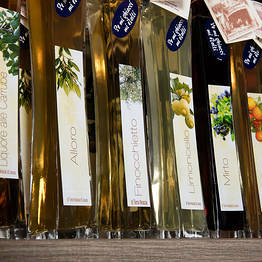 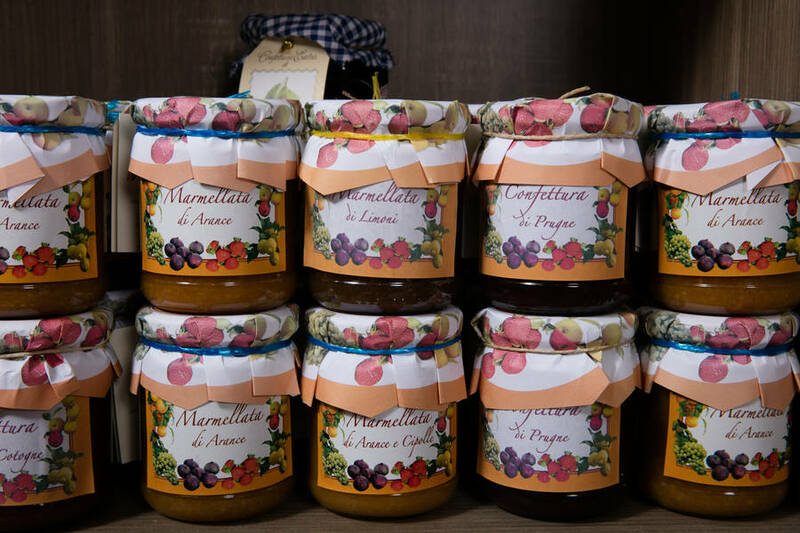 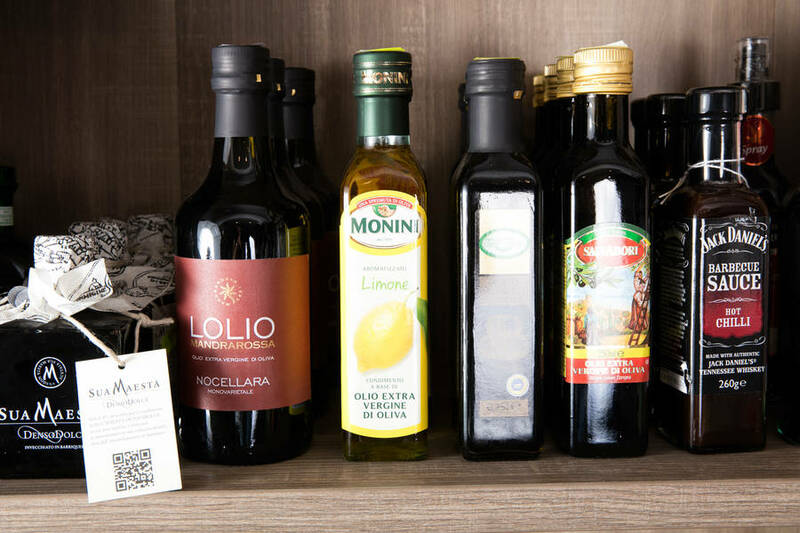 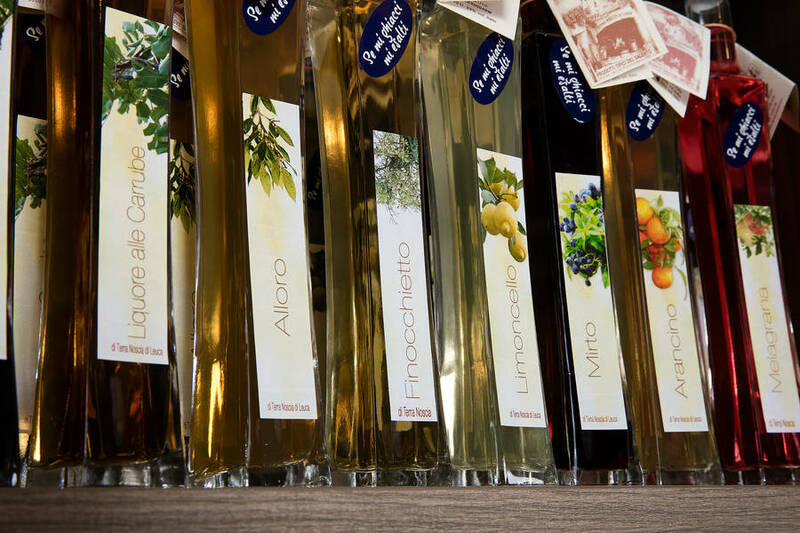 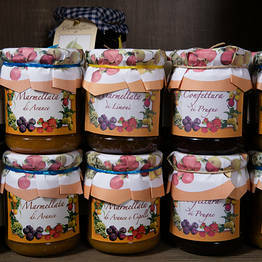 Choose from the best extra virgin olive oils, artisanal pasta from Gragnano, handmade jams, anchovies and vegetables preserved in olive oil, and even traditional liqueurs including the famous limoncello from Capri. 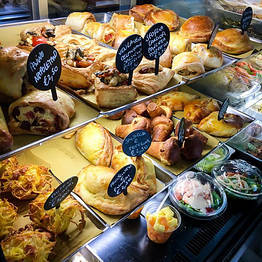 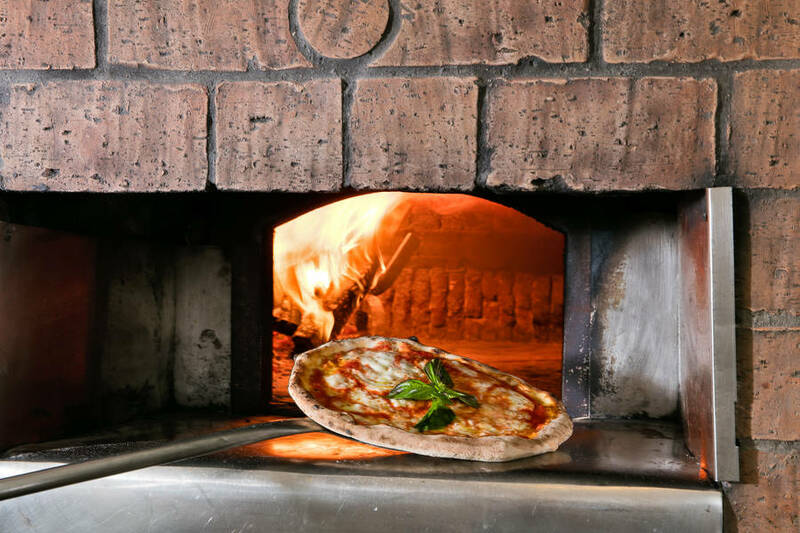 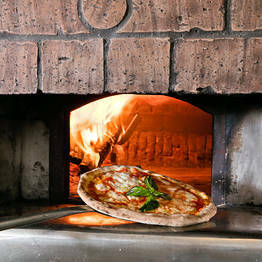 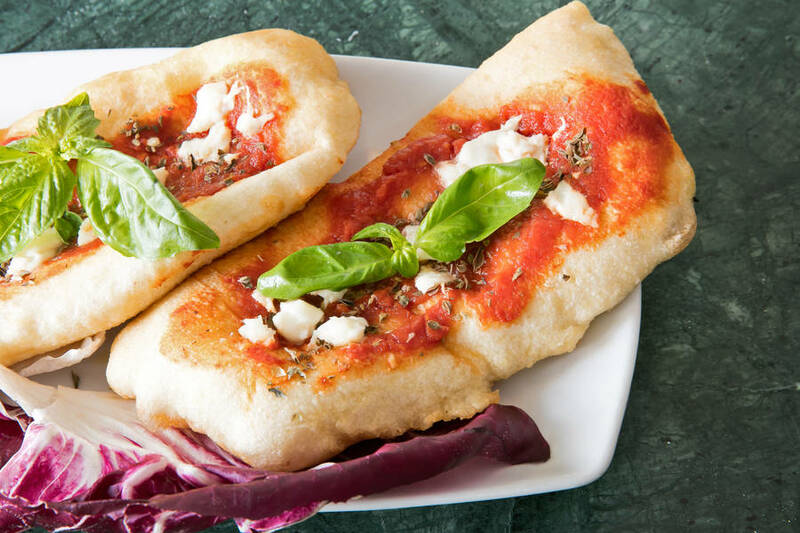 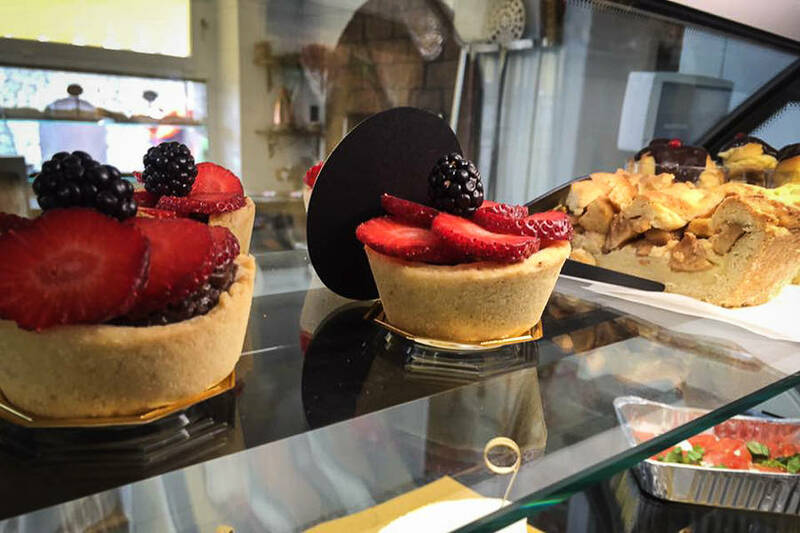 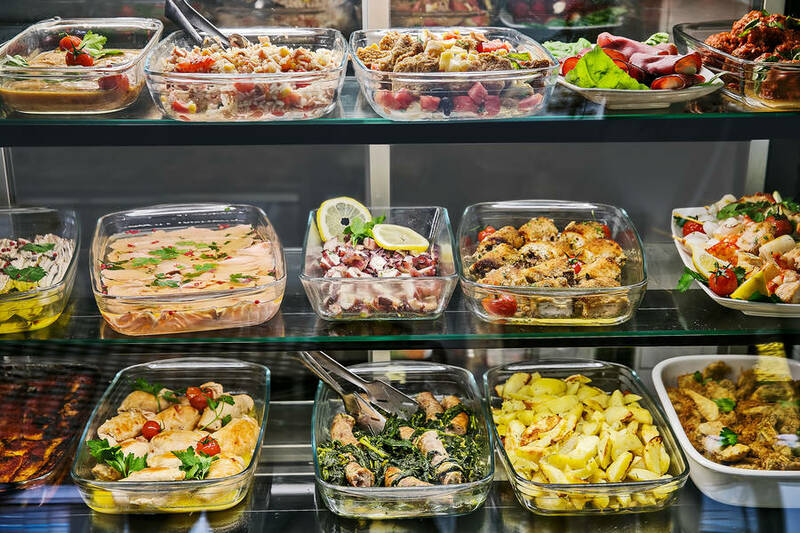 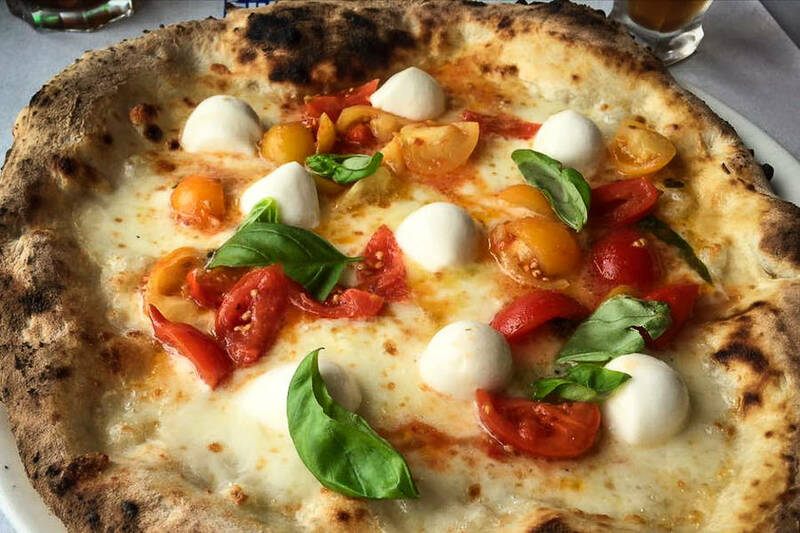 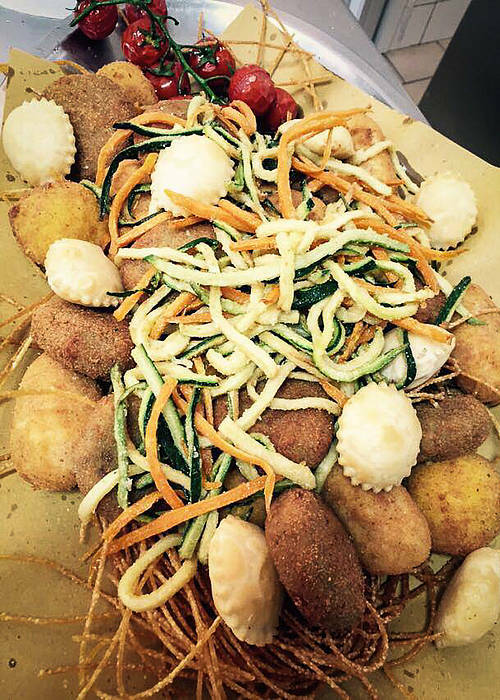 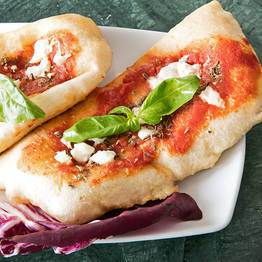 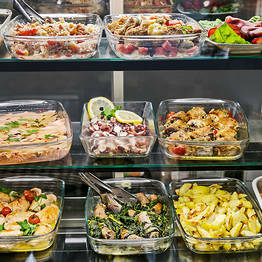 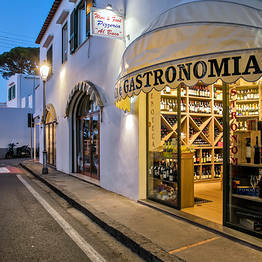 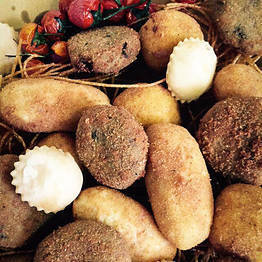 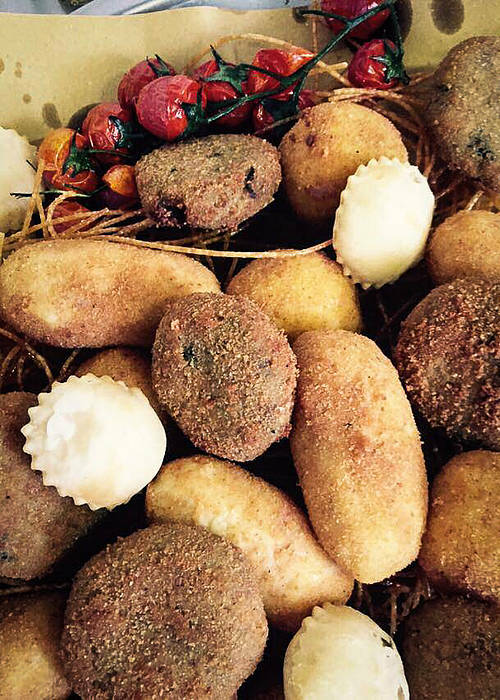 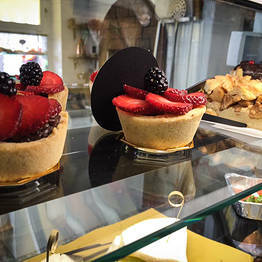 To try the cooking at Al Buco, stop by the take away deli in the center of Anacapri and order a selection of fried vegetables and fish, salads, and vegetable side dishes together with wood oven-fired pizza: the take away that lets you bring the flavors of the Mediterranean home with you! 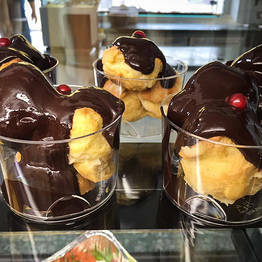 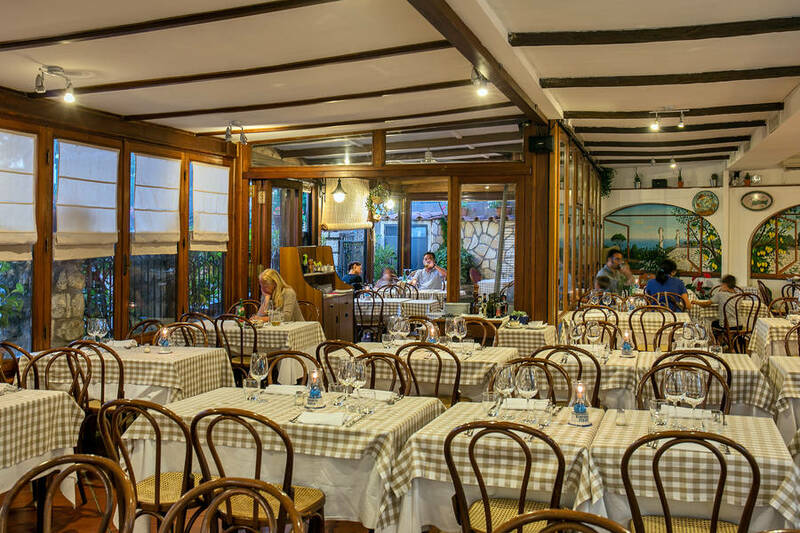 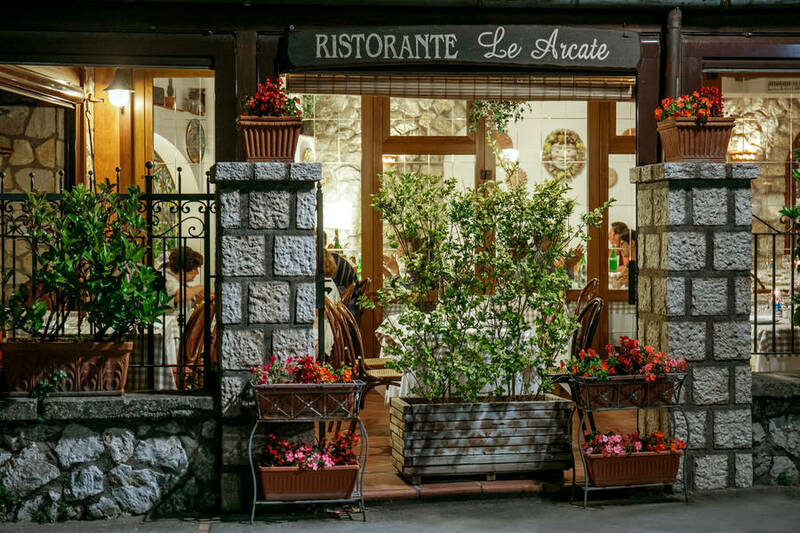 The owners of Al Buco also serve gourmet meals right next door at Ristorante Le Arcate, a must for those who love excellent island specialites! 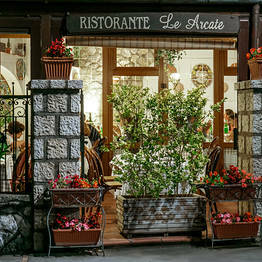 Loved it so much we ate here two nights in a row! 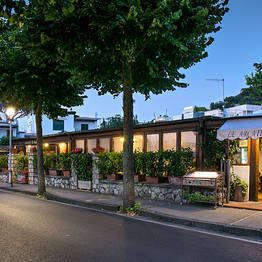 Al Buco is located in the center of Anacapri between Piazza Vittoria and Piazza della Pace (the terminal for tour buses). 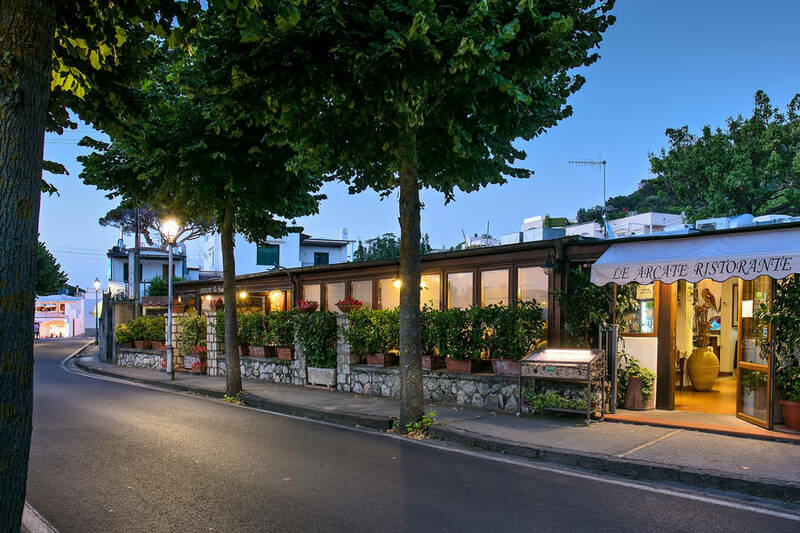 Follow the scent of good cooking to its location just meters from some of the most famous sights on Capri including the chairlift for Mount Solaro, Villa San Michele, the church of San Michele, and the historic center of Anacapri. 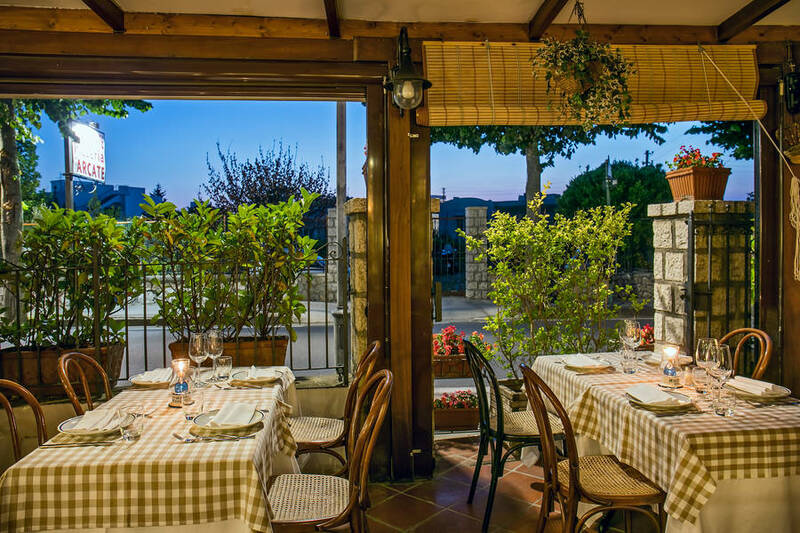 Relax during your vacation on Capri, and use Al Buco's convenient delivery service for stress-free and unforgettable meals!